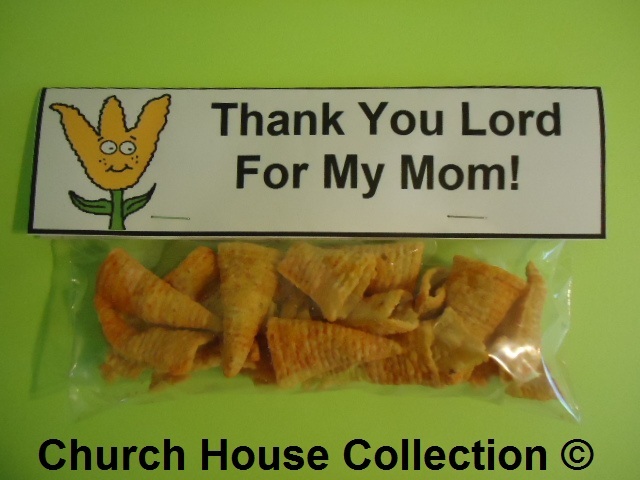 Here are some fun and creative snack ideas for your kids to eat or to make for their mom during Sunday school class or children's Church. 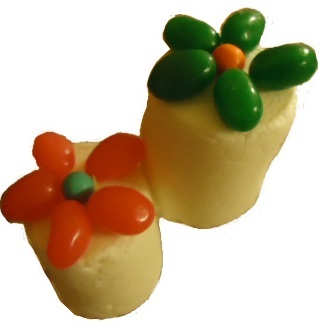 Check out our Mother's Day section. We also have Mother's Day Sunday school lessons. Mother's Day "Thank You Lord For My Mom!"